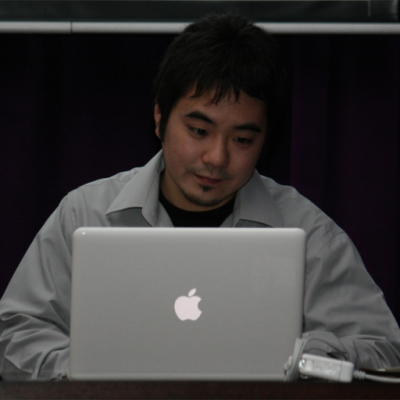 We have good news for our colleagues developing on Ruby. 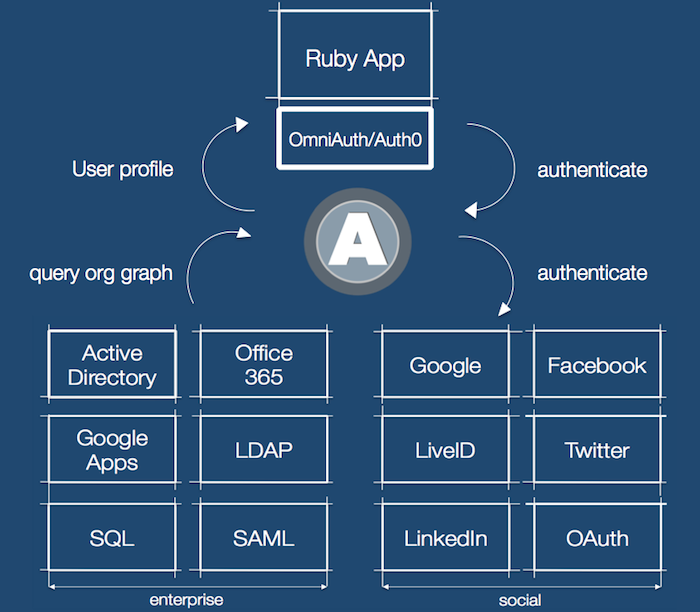 Last week we relased the Auth0 OmniAuth Strategy that makes it a bliss to connect Ruby apps with Auth0. Once you connect to Auth0, you can automagically accept users from anywhere: LDAP, AD, SQL, Office365, Google Apps, LiveID, Facebook, Twitter, PayPal, LinkedIn, etc. Complete tutorial is available here. As with other tutorials, all parameters (e.g. 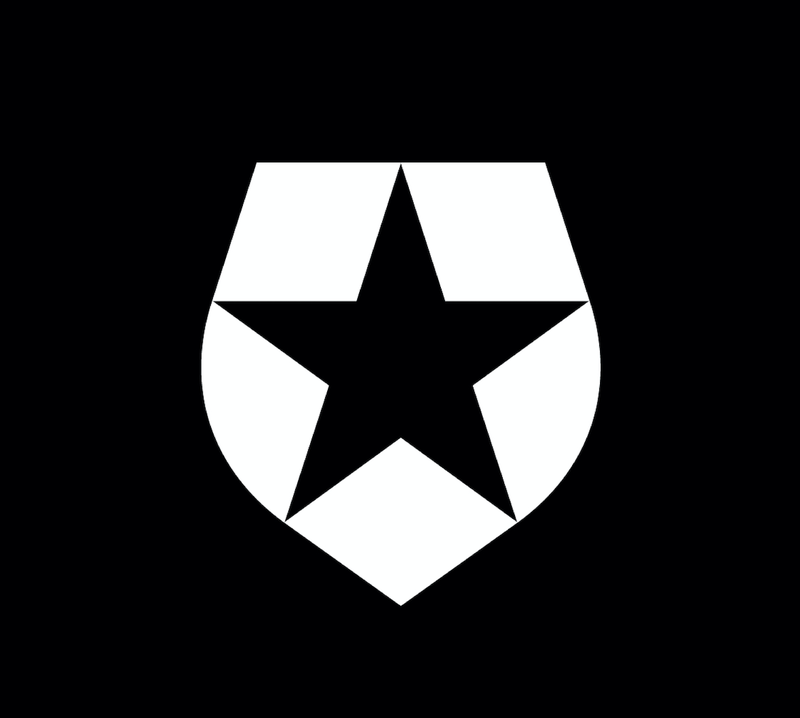 ClientID, ClientSecret, etc.) will be replaced in the docs automagically with your own settings if you are signed up with Auth0.